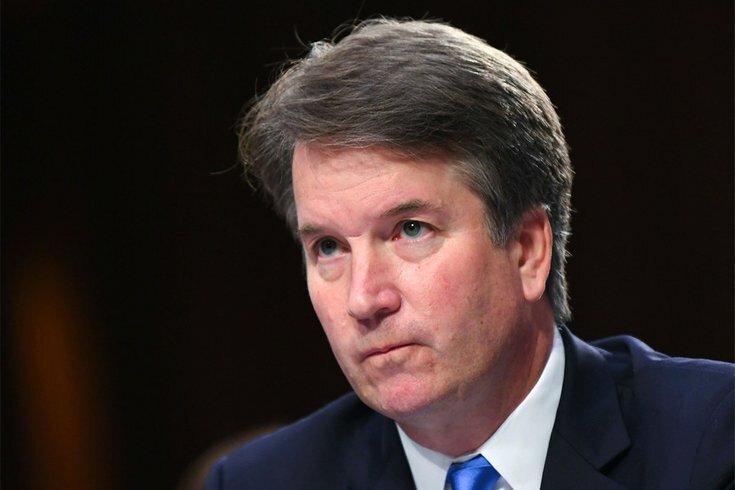 One day after hearing emotional testimony from accuser Christine Blasey Ford, the Senate Judiciary Committee advanced Brett Kavanaugh’s nomination to become a U.S. Supreme Court justice pending an FBI investigation. Recent examples include former CBS Chair Les Moonves and Fox’s Bill O'Reilly, not to mention media mogul Harvey Weinstein. 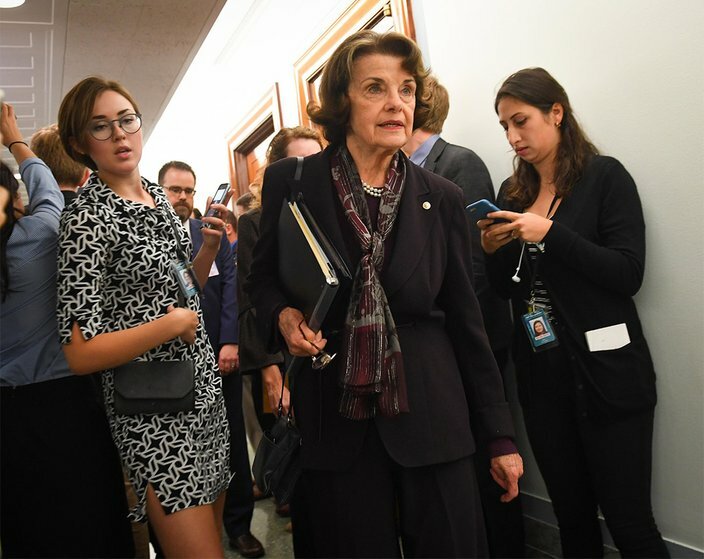 Sen. Dianne Feinstein (D-CA) leaves the Senate Judiciary Committee room after last-minute maneuvering on the vote on Brett Kavanaugh, Supreme Court nominee, on Friday, Sept. 28, 2018 in Washington, D.C. In 1997, for example, a women fired by Moonves in retaliation for rejecting her advances hired a lawyer, who confronted the company. The case was settled quietly, and Moonves’ upward trajectory continued – until he was finally ousted in September. Normally these deliberations happen behind closed doors, where you see the result but not the questionable process behind it. With Kavanaugh, the process is occurring on live television.